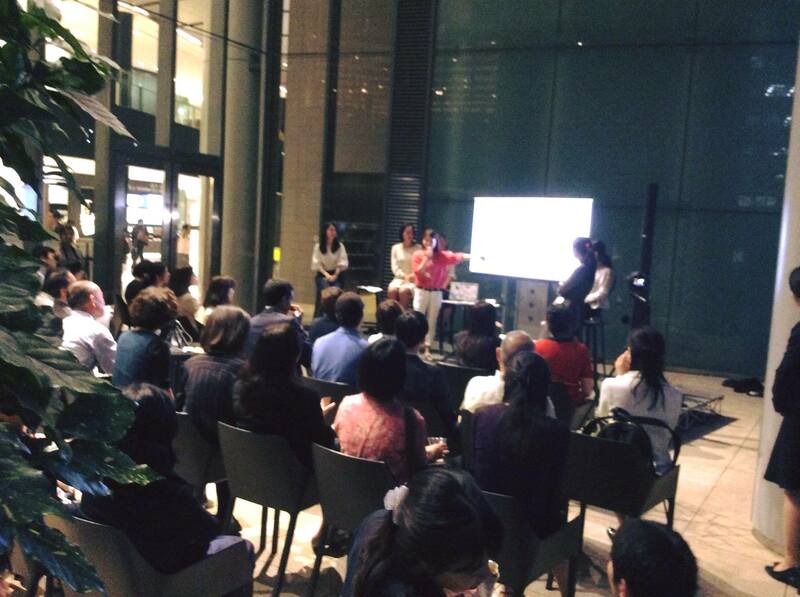 The JWLI Reporting Event, which took place at Venture Cafe Tokyo, ended in a HUGE success! Thank you all for always supporting us. Our application for the Fall 2018 program is now open! Apply for the program from here. JWLI Spring 2018 Report is now ready! 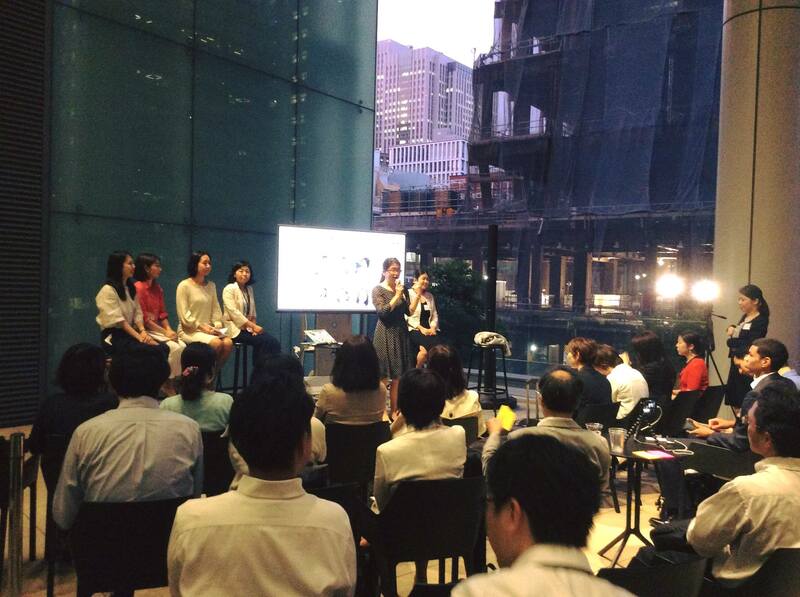 From JWLI Fellows’ experiences in Boston to their Action Plans, the report will give you a full understanding of JWLI. To read our full report, please click here.